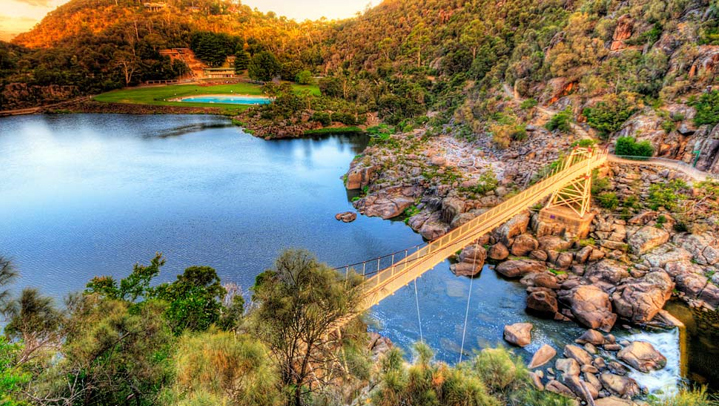 Just a short drive or a 15 minute walk from the city centre you’ll find the picturesque Cataract Gorge. Here you will find walking tracks, the world’s longest single span chairlift, swimming pool, restaurant, kiosk, gardens and suspension bridge. A must see when visiting Launceston. 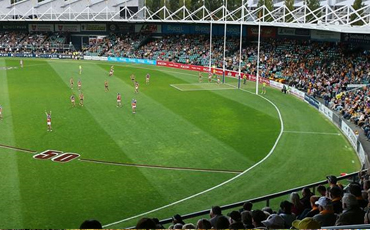 UTAS Stadium is a world-class sporting and entertainment venue located in the heart of Launceston. It has been home to a spectacular array of local and interstate events and artists including, Sir Elton John, Jimmy Barnes, the Crusty Demons and A-League Soccer. 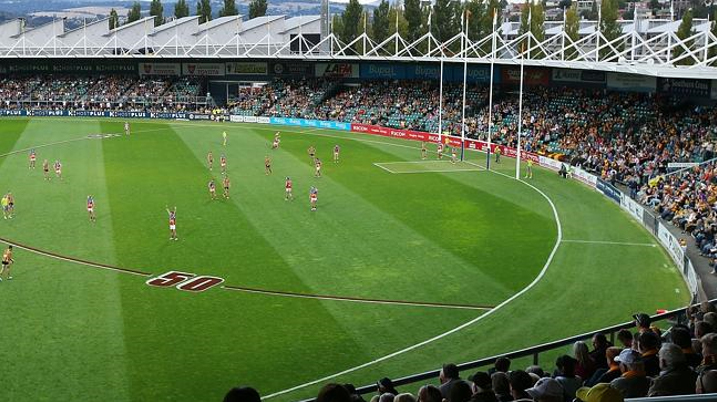 Formerly known as York Park, UTAS Stadium has cemented its profile as the home of AFL in Tasmania and is the Hawthorn Football Club’s home away from home. 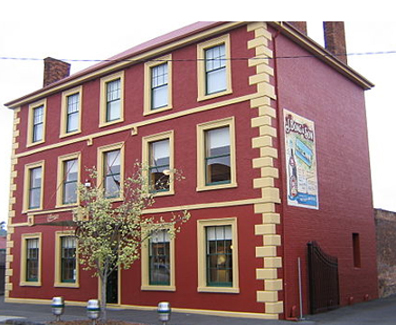 James Boag’s history started in 1881, on the banks of the Esk River in Launceston. Today, the James Boag Brewery still insists on using crisp Tasmanian water, and only the finest hops and barley, to produce a range of exceptional beers. Tours of the brewery and beer tastings are conducted daily at the brewery. 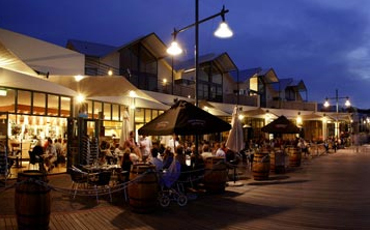 Launceston’s Seaport offers a range of dining options overlooking the Tamar River. 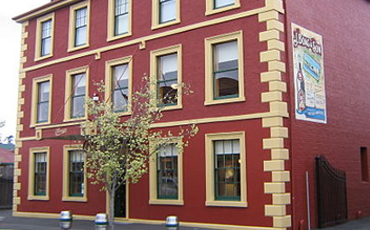 The Seaport includes a boardwalk and is an easy walk from the CBD of Launceston. 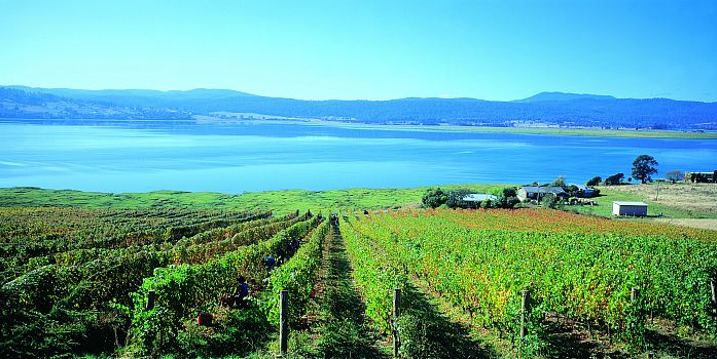 Launceston will provide the perfect base to explore the Tamar Valley wine region. 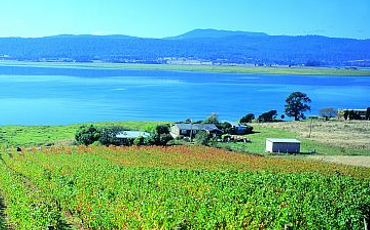 The Tamar Valley is the oldest wine region in Tasmania with more than thirty wineries to choose from, all within driving distance you will sure to have an enjoyable experience. 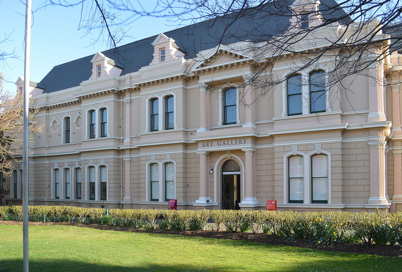 The Queen Victoria Museum and Art Gallery is located at two sites; a Museum at Inveresk and Art Gallery at Royal Park. 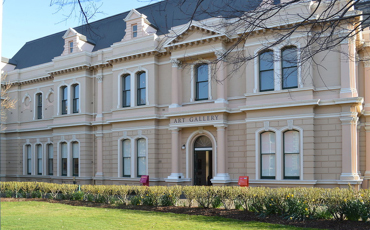 In the Museum and Planetarium you will discover Tasmanian history and natural science collections and the Art Gallery boasts ten galleries to explore. Both within easy walking distance from the city centre.